A huge thank you to all of my clients for trusting me to capture one of the most important days of their life. Choosing a wedding photographer is a big deal, so I’m extremely honored for the kind words below. Natalya was such a pleasure to work with and took AMAZING photos on my wedding day. She is so personable and easy to work with, and always responded right away to my questions. She works with you specifically as a couple to make sure she captures the pictures YOU want, which was great because some of my requests were a little over the top (photos with my dog, etc etc). She had a great eye for detail, and I’m so happy she recommended we do some solo pictures of just us two. I would not have done that if it wasn’t for her suggestion, and they are some of my favorite pictures! She was flexible and went out of her way to make sure my day was perfect. A++++ review!!!! 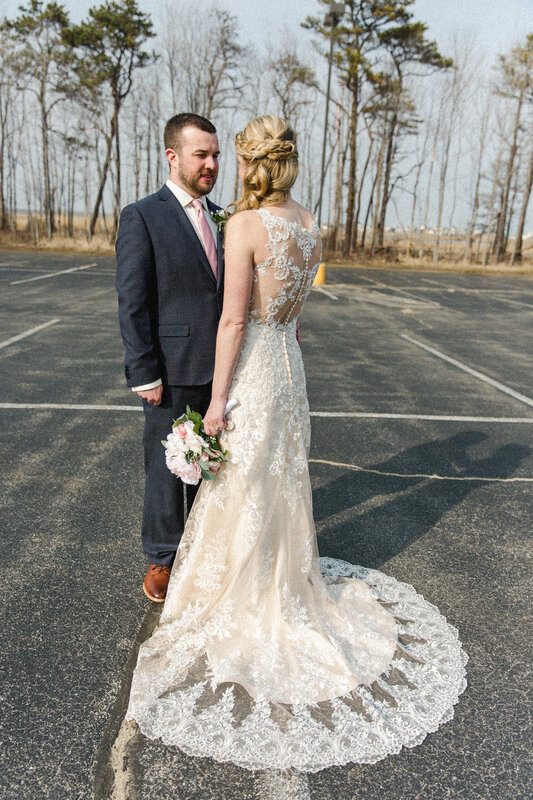 Natalya was the perfect choice for our laid back wedding! 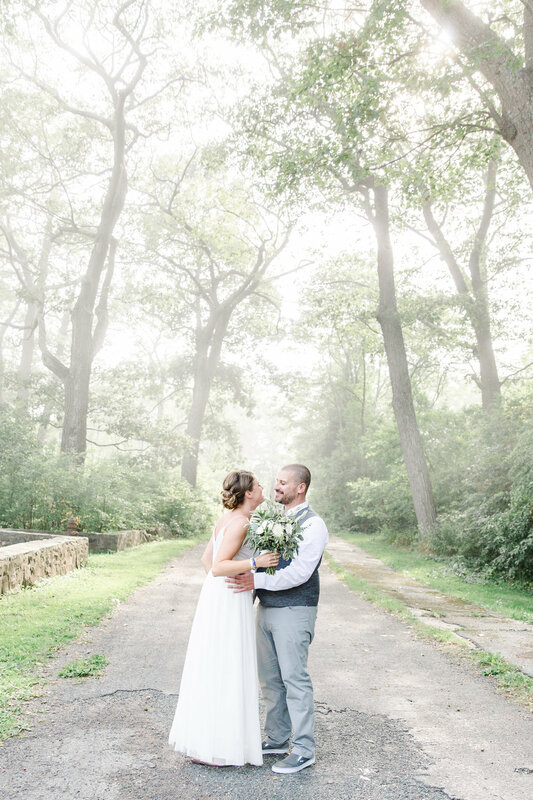 She took the time to meet with us on several occasions prior to our big day and scoped out multiple locations in order to capture our special moments. We live in California and we thought the time difference would be an issue with communicating but she didn't miss a beat or an email. She was never intrusive and was super flexible throughout the whole experience. Natalya is passionate, thoughtful and truly gets to know you. We absolutely loved working with her... and so did our dog! Natalya was a joy to work with! She was always professional, organized and brought energy and great ideas to every meeting. She made me so comfortable and relaxed on the big day and when my husband and I went off for our photos, it was a calm and fun part of an otherwise crazy day! 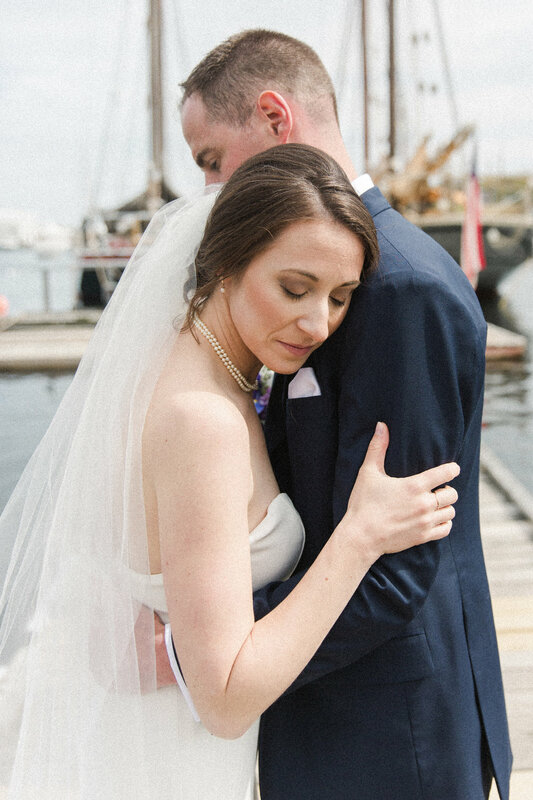 She has an incredible eye for color and she perfectly captured the day, including some priceless moments with friends and family that traveled far to be with us. I highly recommend her! My husband and I are from Connecticut and hired Natalya for our elopement in Maine. She was very helpful throughout the whole process. We had met Natalya for the first time the day of our wedding. She was so easy to work with and had such creative/fun ideas for photos. We would highly recommend her! I first came across Natalya's work after seeing the pictures she took at a friend's wedding. I was so impressed with their pictures that I knew I needed to have her at my wedding too! In regard to our day wedding photos, Natalya absolutely nailed it. She not only captured the style and elegance I was hoping for but was fun and easy to work with. I highly recommend working with Natalya, you will not be disappointed!